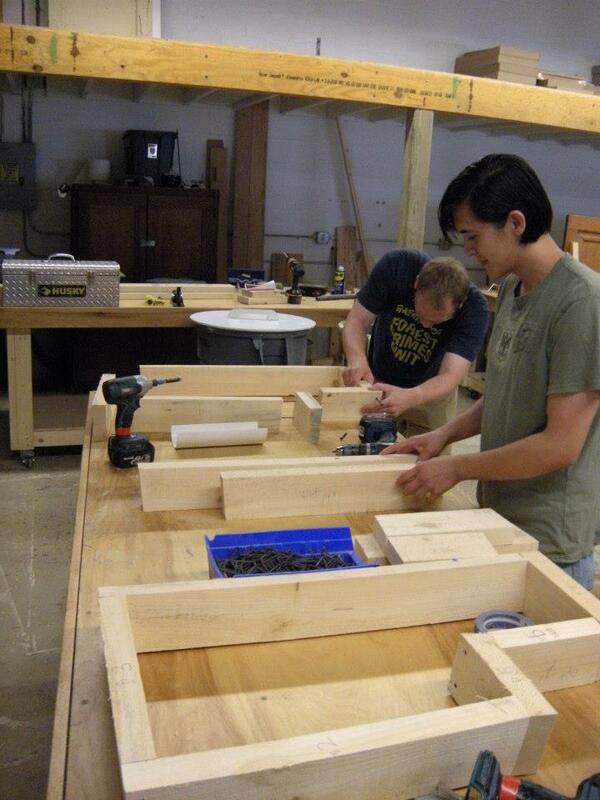 Using innovative designs for “Hellbender Huts” made of concrete using wooden molds, Wild South interns will learn more about Hellbender reproductive behavior and populations. Elusive and ancient Eastern Hellbender salamanders are the largest salamander in the entire western hemisphere and live right here in our backyard! They are incredibly unique and fascinating species that require specific conditions for health and survival. Wild South interns will be placing “Hellbender Huts” in ideal habitats with hopes that mates will choose the boxes for ‘nesting’. The Huts will be monitored with cameras through the entrance tunnel and water quality around the Hut sites will be monitored for a better understanding of why Hellbenders choose particular sites. 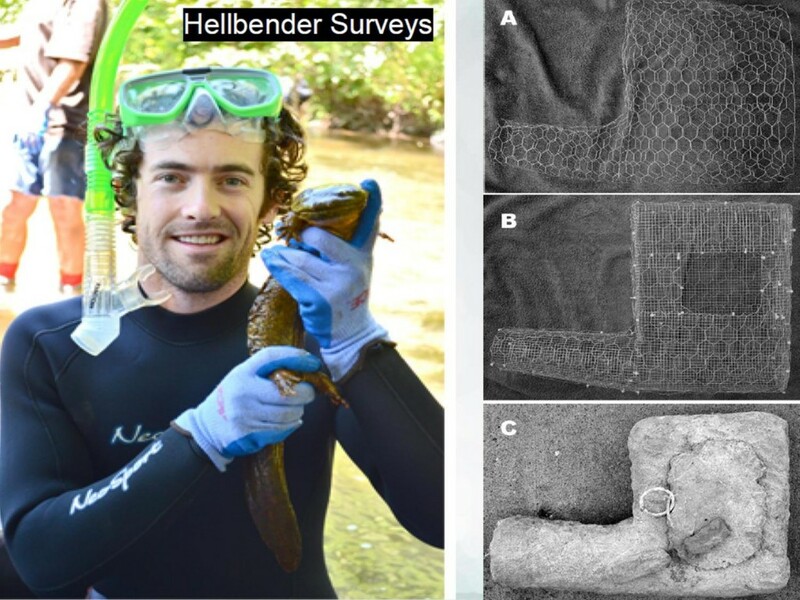 The species requires clean, cool, well-oxygenated waters and their habitats have seen some destruction from siltation and fragmentation so the studies hope to gain stronger understandings for how to protect the Eastern Hellbender for their goodness and for future generations to study.